Complete your new pool installation at home with the right pool heating system! 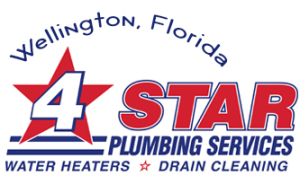 With the help of our heating experts at 4Star Plumbing Services, you are sure to get a heating system that does not only match your pool type and size, but more importantly, will match your budget preferences and maybe even get you started on your green living efforts. 4Star Plumbing Services can provide you endless options on pool heating including solar heaters and other eco-friendly types that could even merit you some tax credits if done right. This is why we are the prime choice of pool owners in Wellington, FL, and in the rest of Palm Beach County including Boca Raton, Delray Beach, Lake Park, Lake Worth, Juno Beach, and Palm Springs. 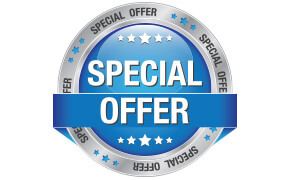 We have all the equipment and more importantly, the expert professionals, to give you services and heating systems that’s worth your every penny. Our services are carried out by experts who have years of professional experience and are constantly going through trainings to further improve their technical skills. These experts are also ones that you can safely invite inside your home or business because 4Star Plumbing Services makes sure that they have not only been thoroughly background-checked, but also come in appropriate uniforms and ID’s. Get the most and the best from your home or business pool! Improve it with the right pool heating system from 4Star Plumbing Services! Call for consultation today at 954-776-9888.